Thank you for visiting the webcam. 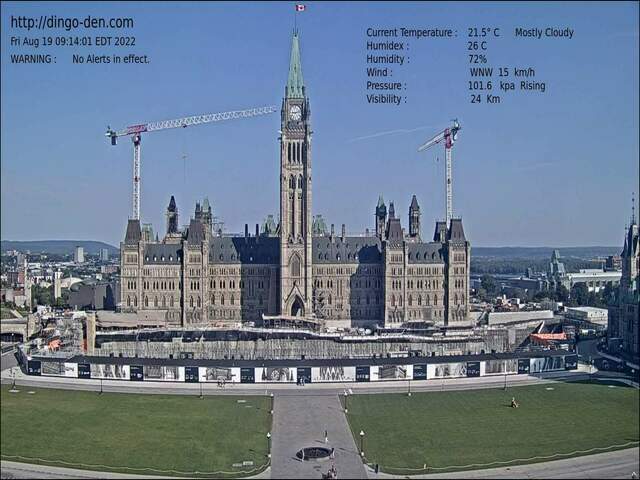 I am now taking an image from the Parliament House, Ottawa, Canada live feed. If you would like more information on Parliament house, visit their website HERE.